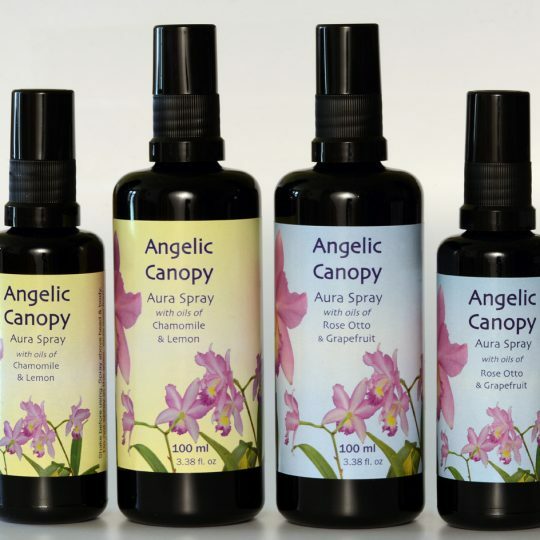 Helps bring one fully to the present after travel of any distance, whether by plane, car, train or boat. 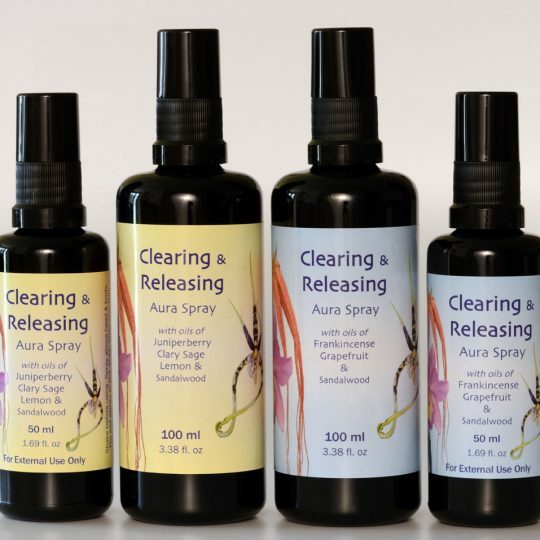 This essence is helpful for adjusting to the local time-zone after long distance air travel (for best results, also use the Being Present drops, or Being in Time drops). Helps bring one fully to the present after travel of any distance, whether by plane, car, train or boat. Being present has proven time and time again to ease the stress of travel and to assist with planning, organising and packing a trip. It also brings ease and grace to arrival, so that one can immediately proceed with the day ahead without that characteristic energy drop and mental fatigue that accompanies long haul journeys. Being Present Aura Spray addresses mental, physical and emotional drainage. 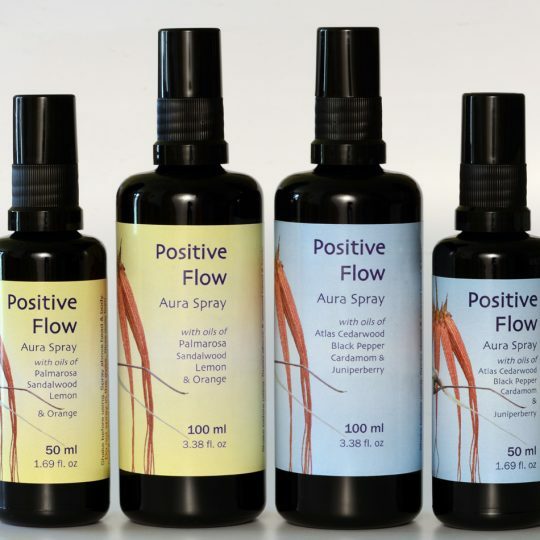 This spray is very helpful in any therapeutic session. It helps the client become fully present, and facilitates the healing work of the therapist. 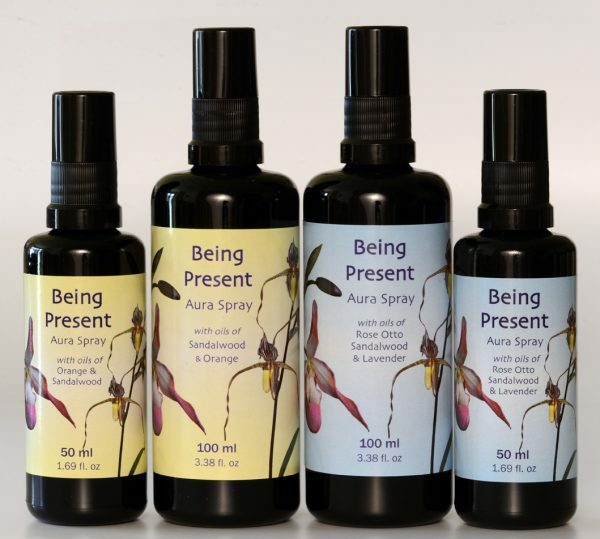 Being Present Aura Spray also helps the therapist to be fully present for the client.